I might be a little biased, being from here, but I think Alabama is BEAUTIFUL. In the North end of the state you have beautiful rivers, forests and the foothills of the Appalachians, and in the South you have the beautiful white beaches along the Gulf of Mexico. 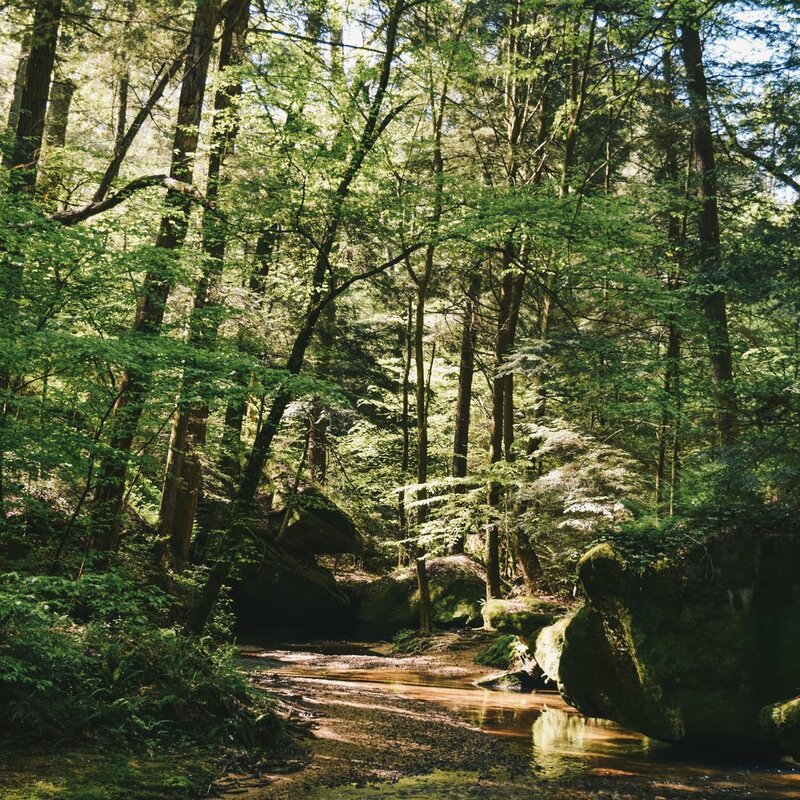 I wanted to share some of my favorites from around the state, and of course I will add on as I find more places you need to visit! 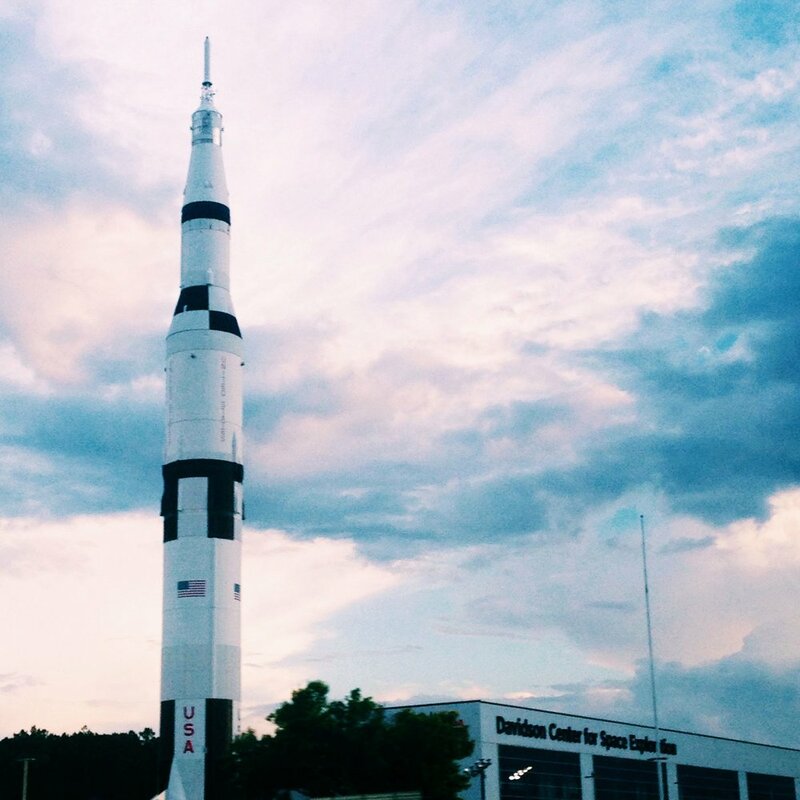 Located in the middle of North Alabama & home to the army base Redstone Arsenal, and the Space & Rocket Center. Also lots of engineers. Click below to see my recommendations for Huntsville & Madison. The winning-est city in Alabama, Tuscaloosa is home to the University of Alabama. I've lived here since 2010, went to school here, and loved it so much I've stuck around! Click below to read my "must visits" in Title Town. The Magic City! 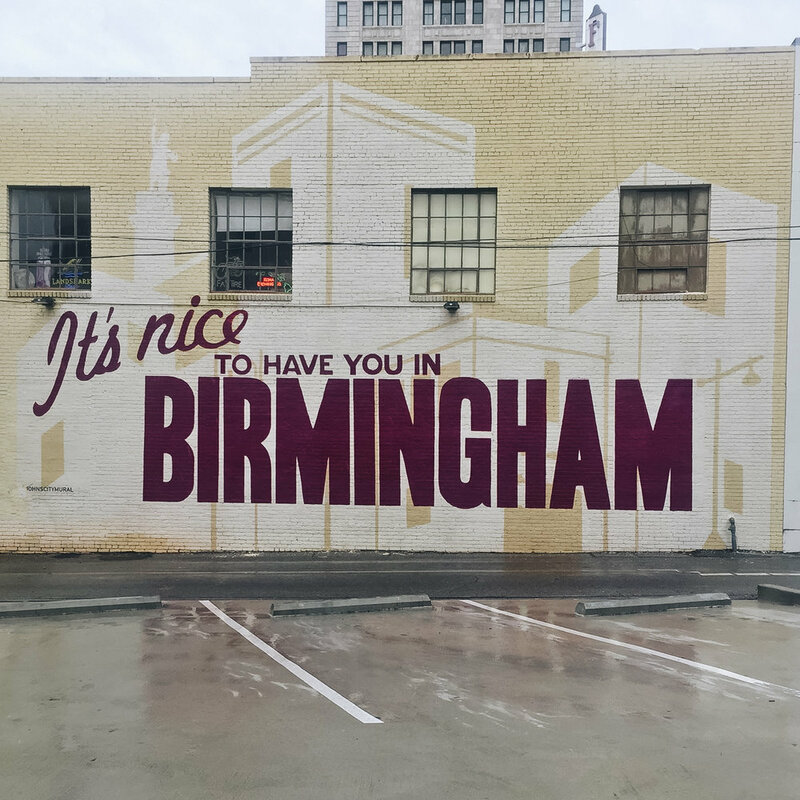 Home to UAB, the Birmingham Barons (where Michael Jordan played baseball way back when! ), and some of the most brilliant medical minds. Click to see my favorite spots. Mobile was established by the French in 1702 as the capital city of "La Louisiane" or New France. Click below to see my favorites from Alabama's Port City. Affectionately called the Redneck Riviera, Alabama's beaches are some of the prettiest in the world, I think. Click below to read about my favorite spots in Orange Beach, Perdido Key, & Gulf Shores.